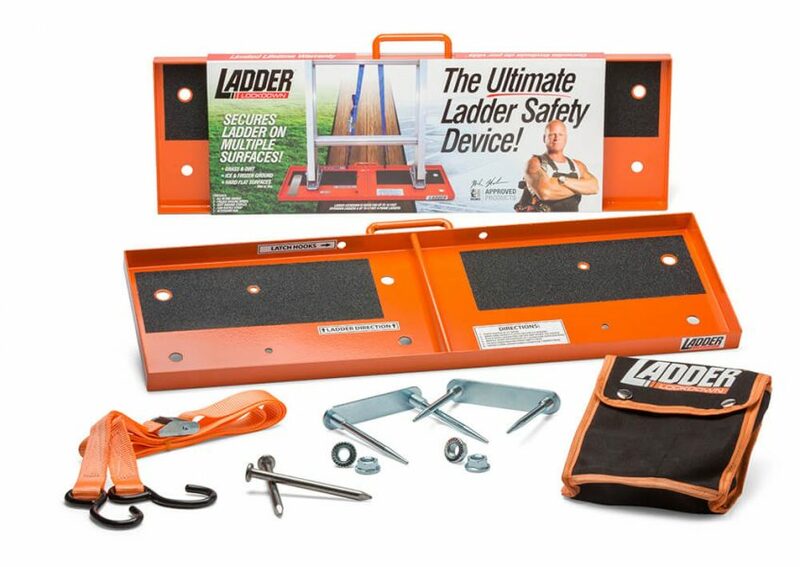 Ladder Lockdown provides users with a safety saddle that helps makes one of the most dangerous tools in the world, safer to use. 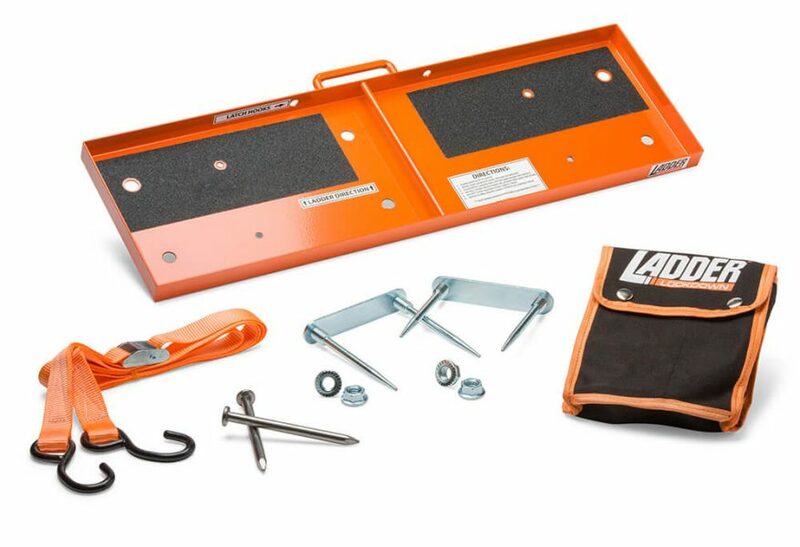 Ladder Lockdown was born from a passion to save lives and prevent ladder injuries from happening on the jobsite and at home. 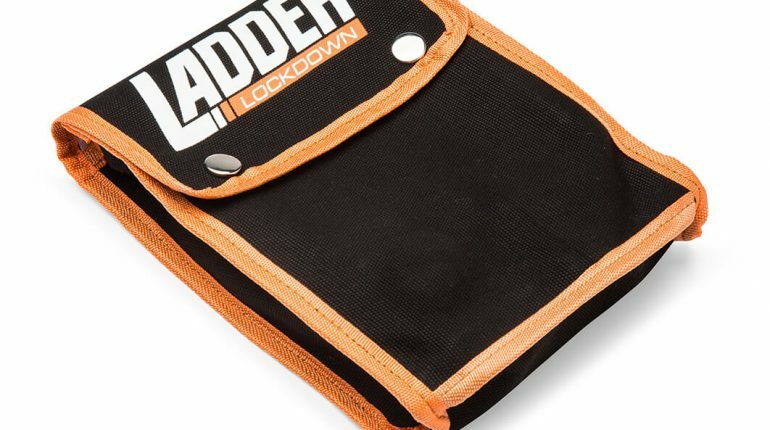 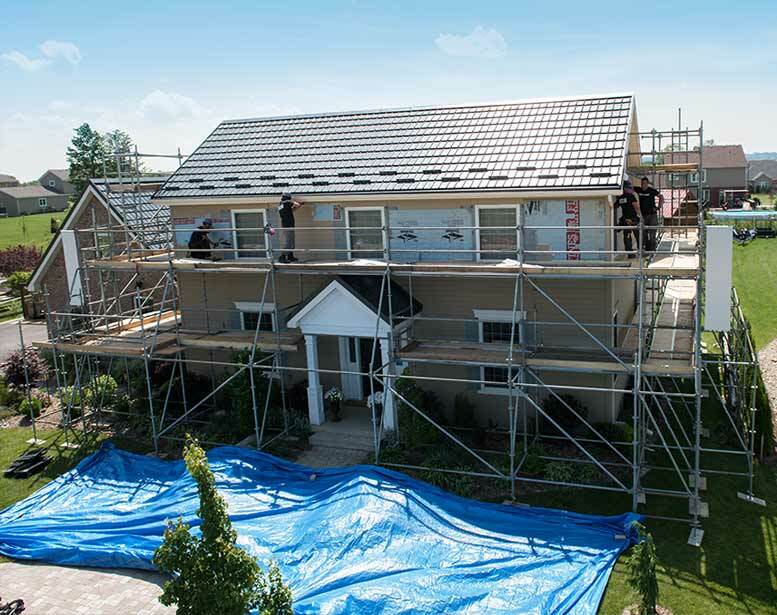 Ladder Lockdown promotes ladder safety and awareness by educating homeowners and professional contractors about the risks involved when using a ladder, in hopes to greatly reduce the number of ladder related injuries and deaths each year. 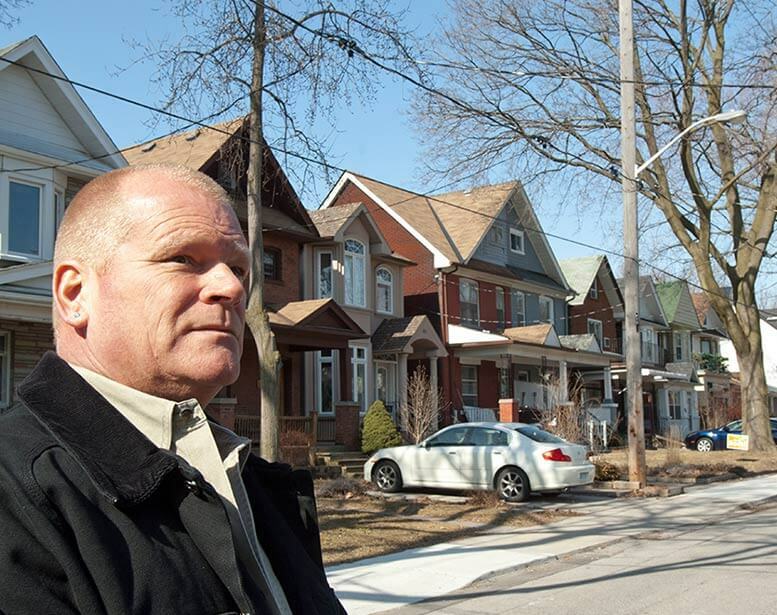 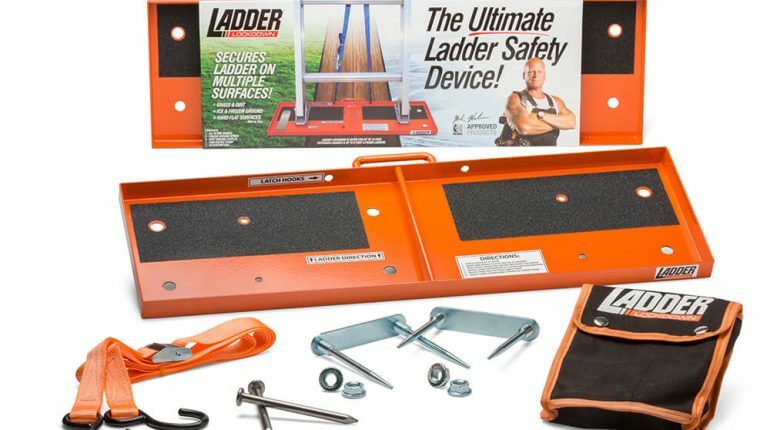 Mike and Sherry Holmes explains the dangers of using ladders and the amount of related injuries and how Ladder Lockdown can prevent those accidents. 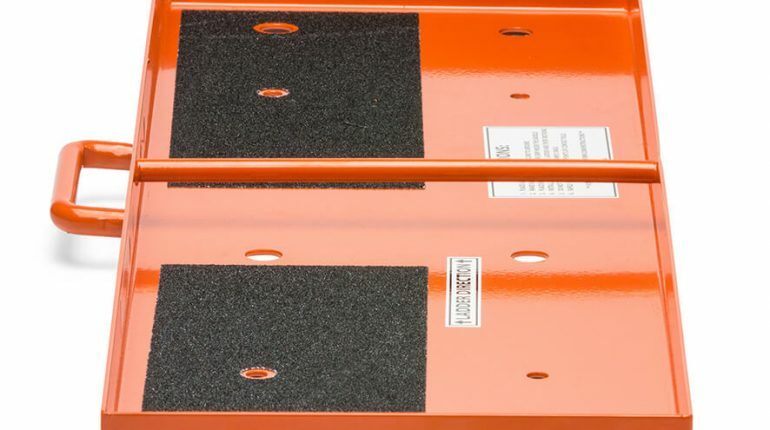 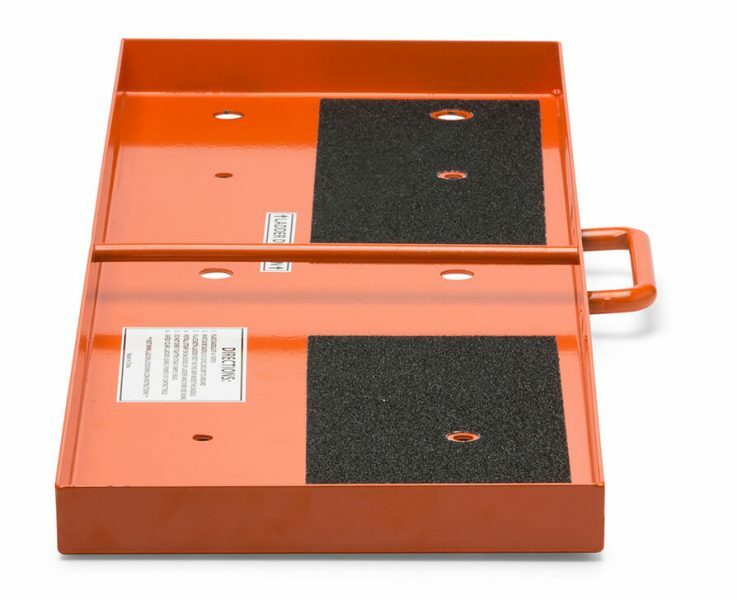 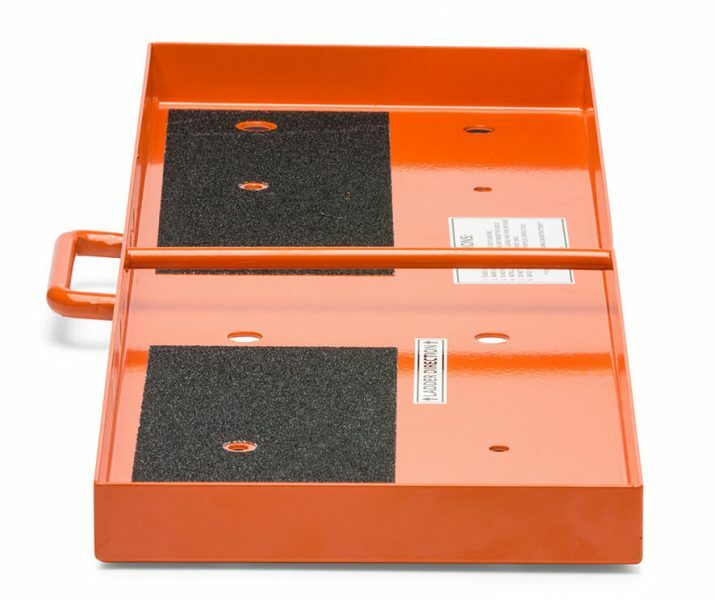 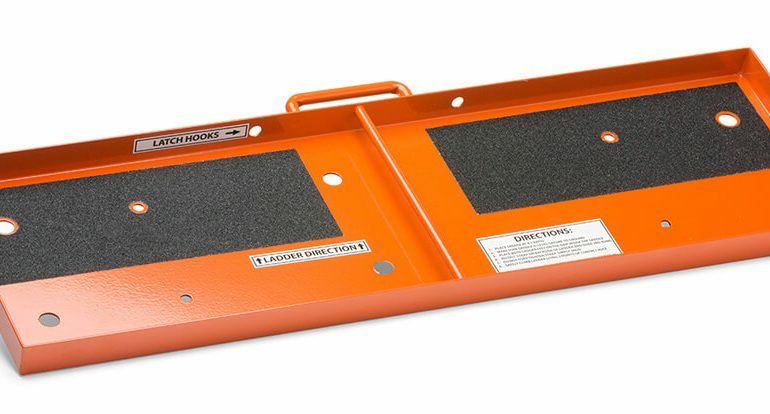 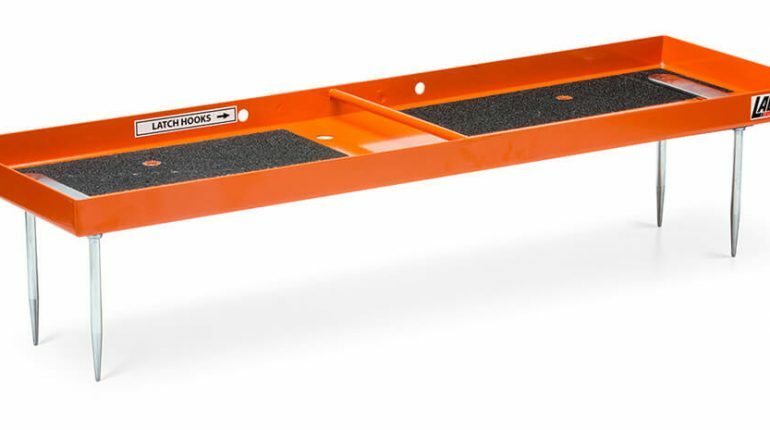 Ladder Lockdown is a safety saddle specifically designed for use in conjunction with a ladder and proper ladder techniques. 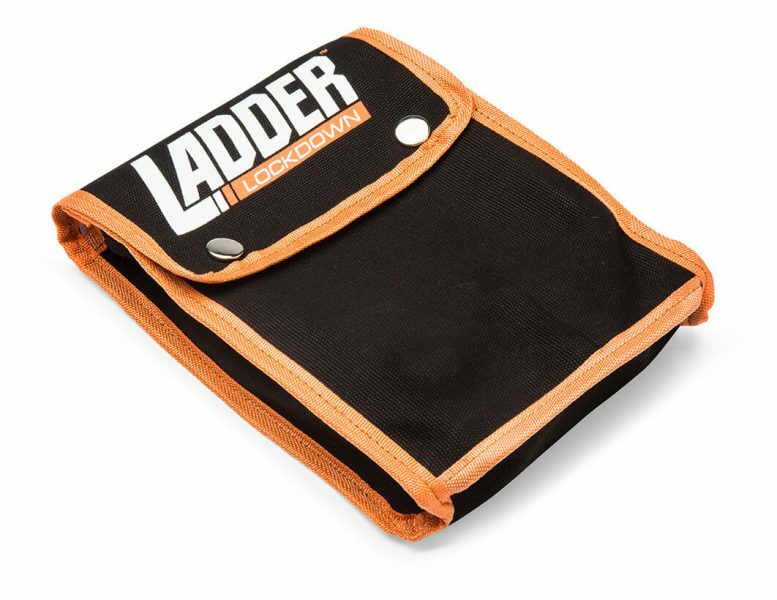 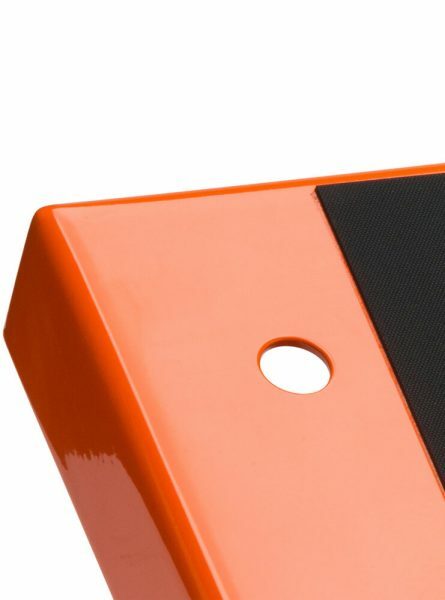 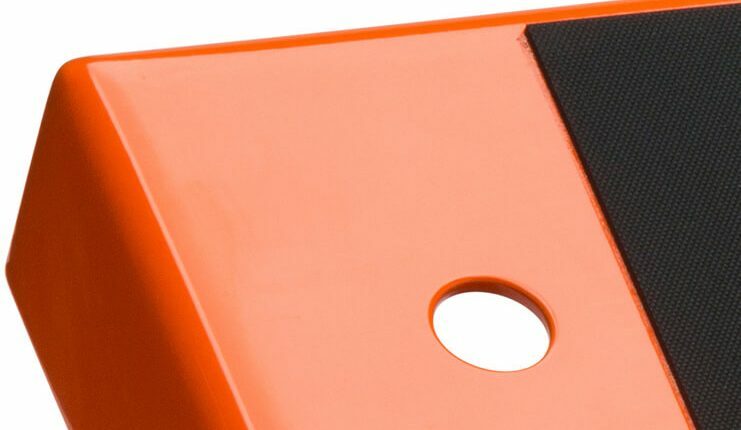 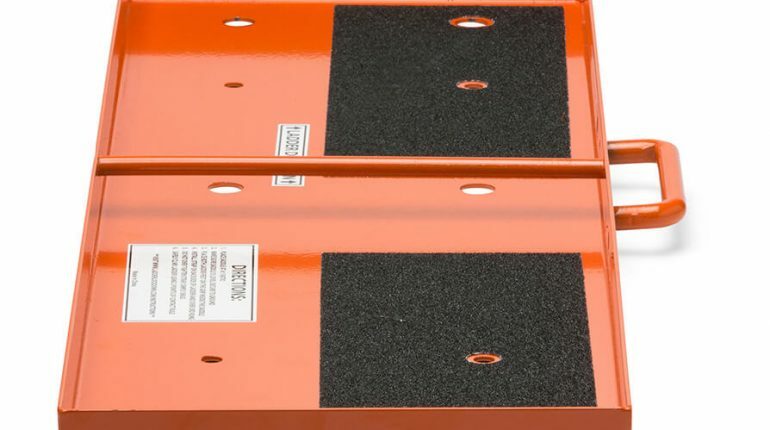 The saddle provides security for the ladder user by preventing ladder kick out and reduces lateral movement. 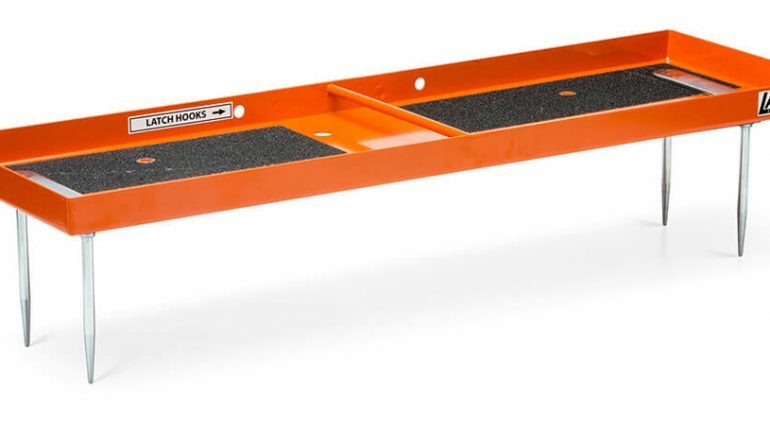 Ladder Lockdown can be used on a multitude of surfaces from concrete, wood, sand, grass, ice and snow. 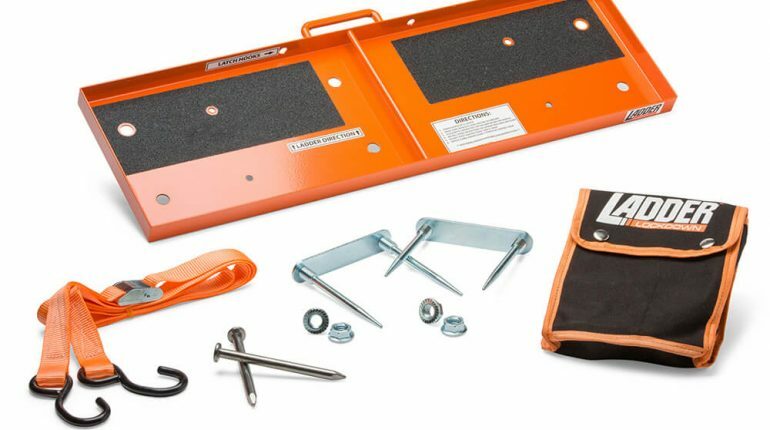 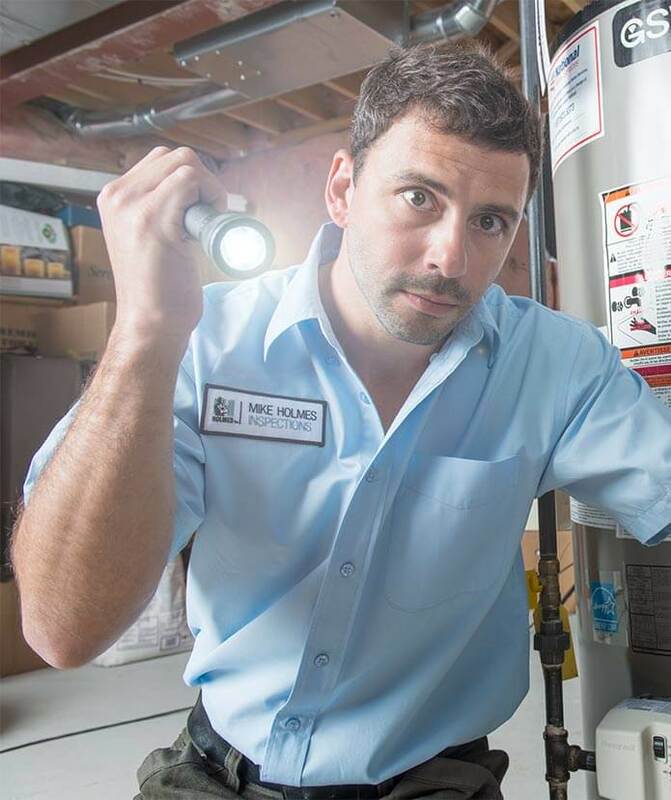 The saddle is a perfect tool for any contractor and homeowner.